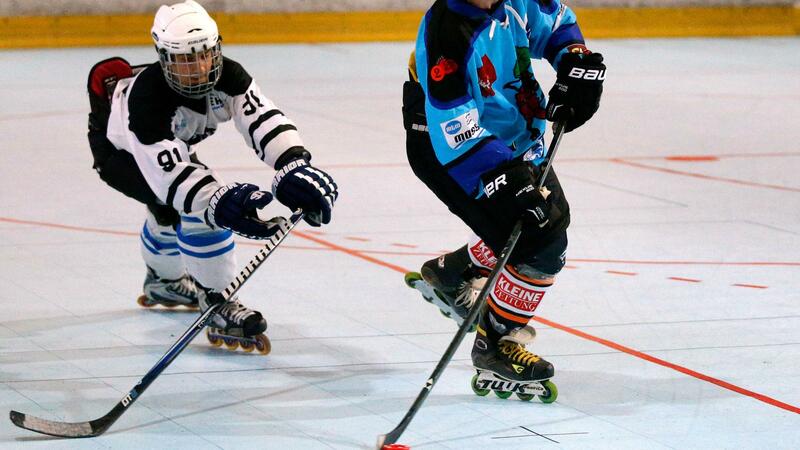 All videos of ISHA Inline-Skaterhockey Austriaon demand at LAOLA1.tv! The latest vidoes of ISHA Skaterhockey Finals. The latest vidoes of the IISHF Cup Winners Cup.